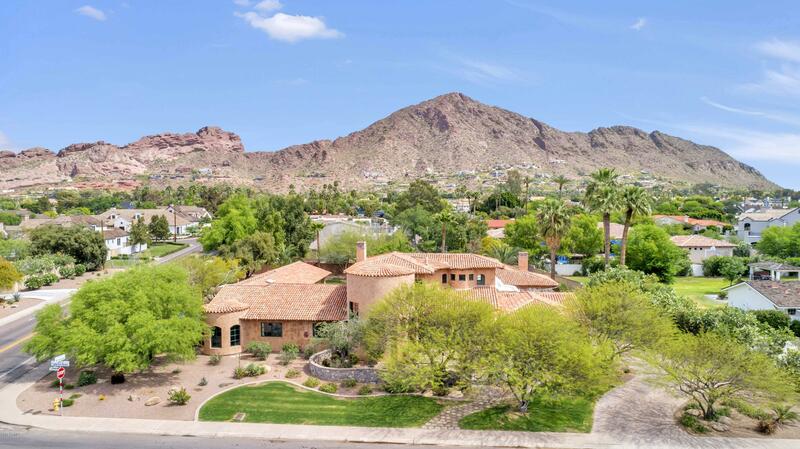 All CONTINENTAL GROVES OF ARC homes currently listed for sale in Phoenix as of 04/20/2019 are shown below. You can change the search criteria at any time by pressing the 'Change Search' button below. "Located on one of the best stretches of Arcadia real estate, this fully remodeled ranch is loaded with great looking artistry. A back and front yard redesign compliment the indoor enhancements while facilitating the seamless flow of indoor to outdoor living. It's exactly what upscale cottage living is all about. Offering expansive lawns, a citrus orchard, sun filled rooms, wide open spaces, spectacular finishes and magnificent mountain views, this home epitomizes what makes living in Arcadia so"
"This eclectic estate home is infused with unexpected design elements and stunning visual elements, creating a warm, authentic and harmonious environment. Construction and design were artfully completed with the highest quality materials, found objects, exquisite architectural elements and sophisticated details. Upon entering the courtyard, it is immediately evident that one is in for a singular experience. The courtyard features hand-carved stone pavers and a hand-carved Cantera stone fountain. "